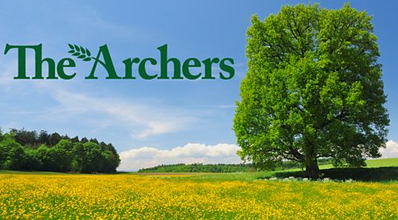 There can be few people who listen to the ‘essential drama from the heart of the country’ – The Archers -who have not been moved to shout at the radio over the behaviour of Rob Titchener towards Helen. The story of domestic abuse has been long in the making and is becoming more intense as the weeks go by. Well done to the scriptwriters for making this storyline so accurate (but it is also a difficult listen).